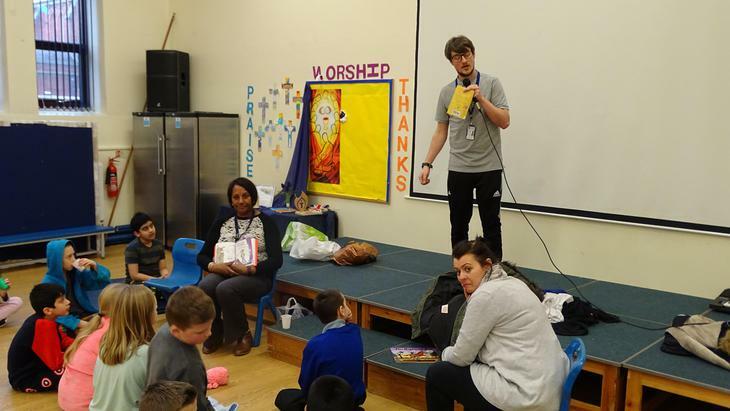 Storytelling week has been a huge success. 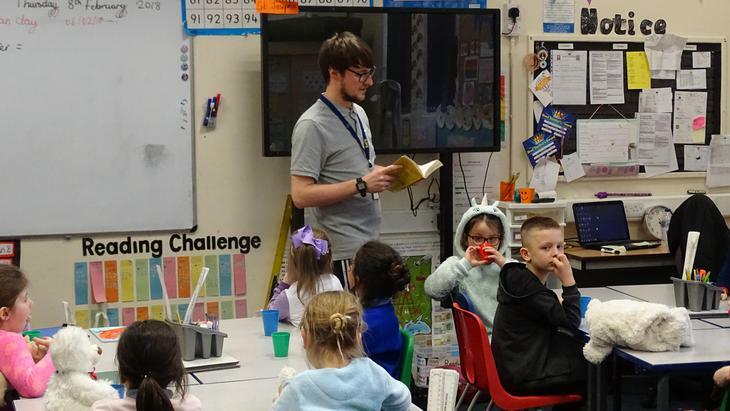 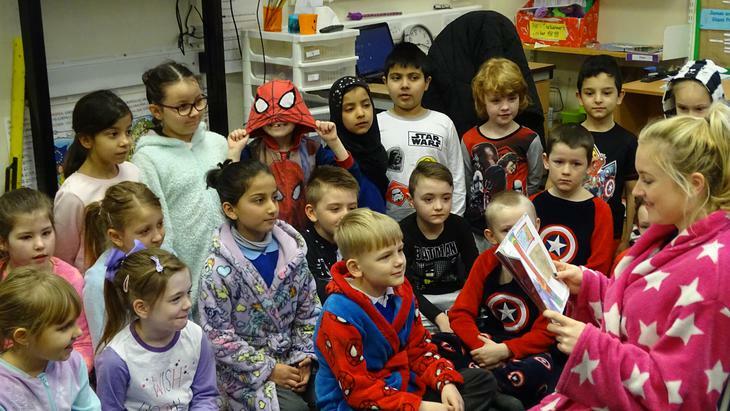 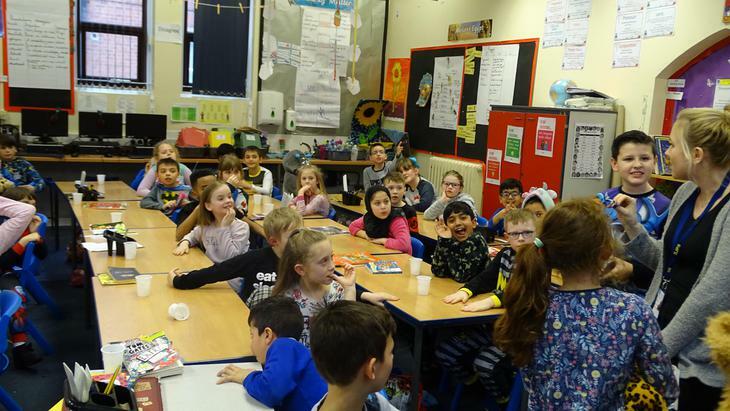 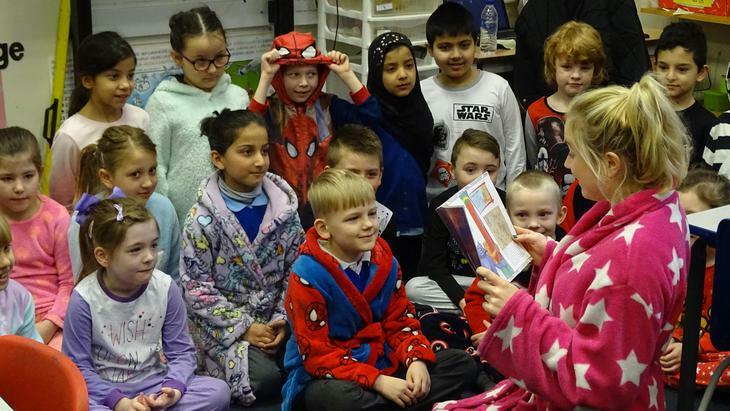 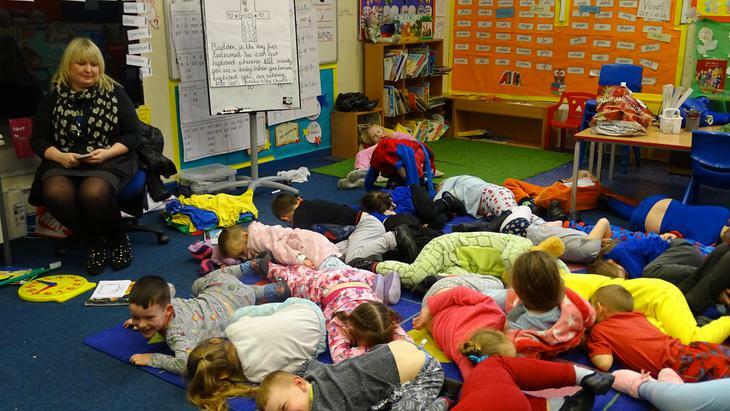 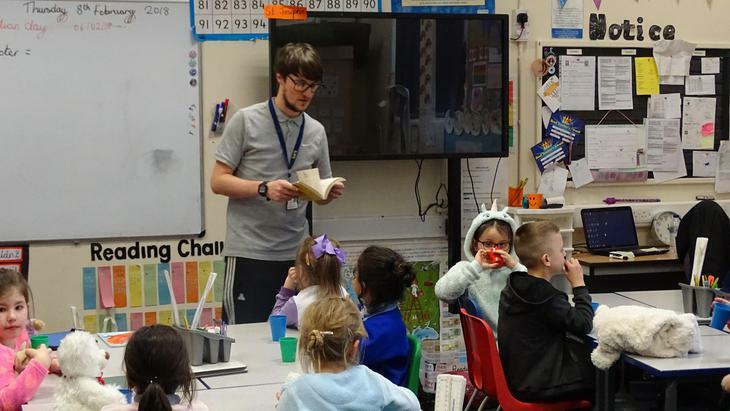 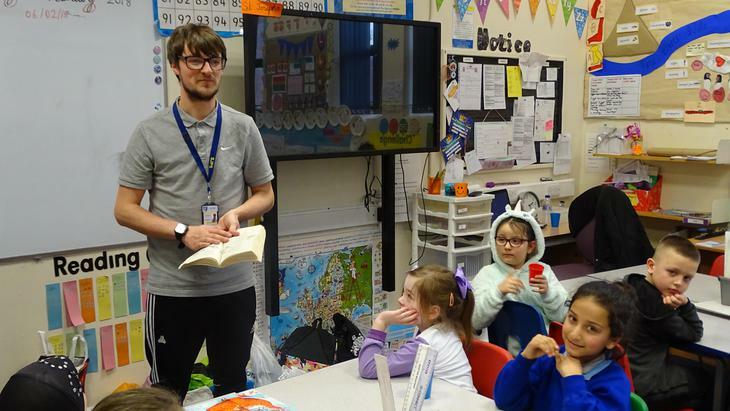 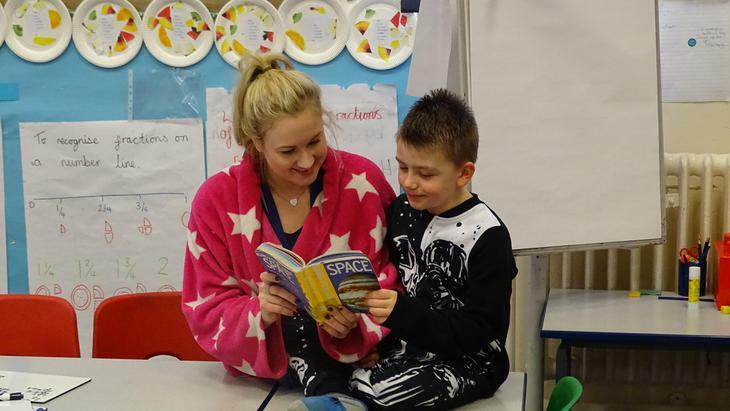 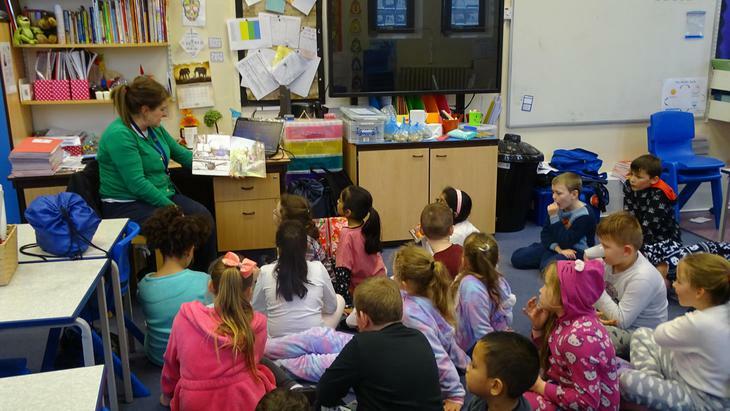 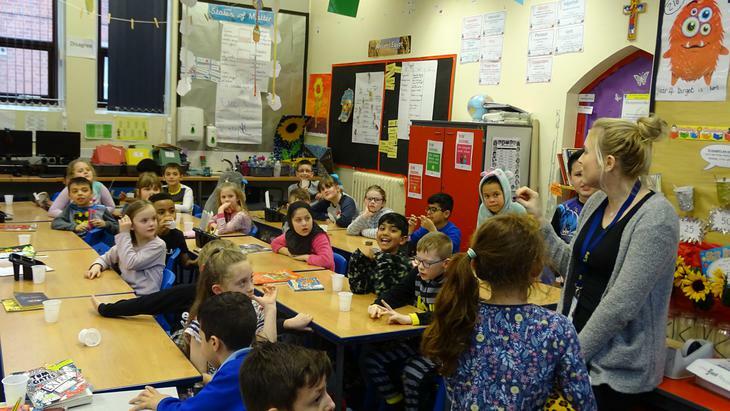 The children have learned stories from history, had a visit from an author motivating them to create amazing writing and had pyjama reading with hot chocolate in class. 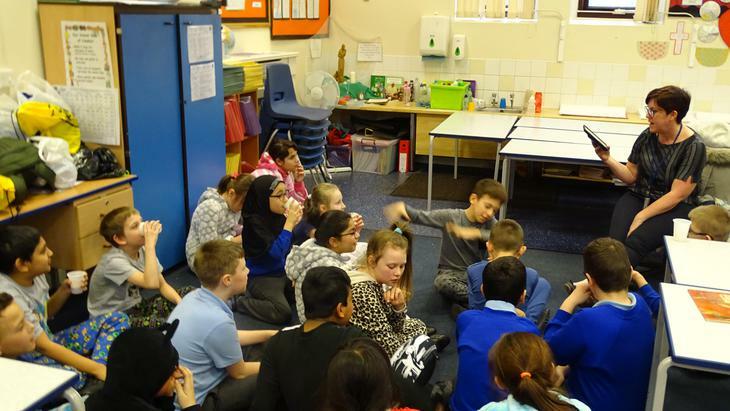 They have also taken part in auditions for poetry challenge. 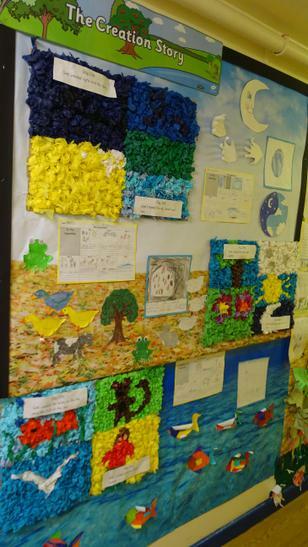 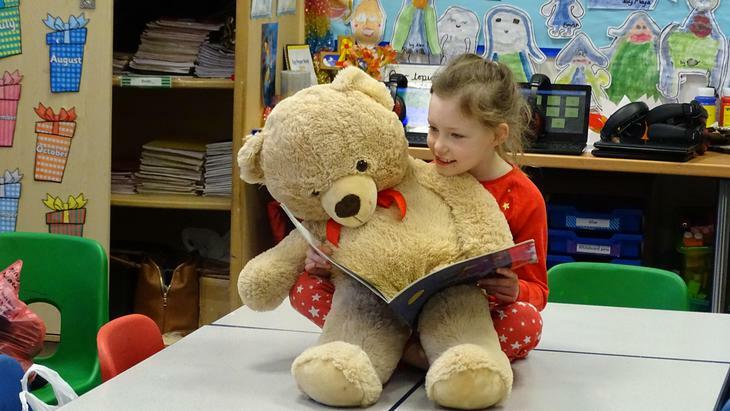 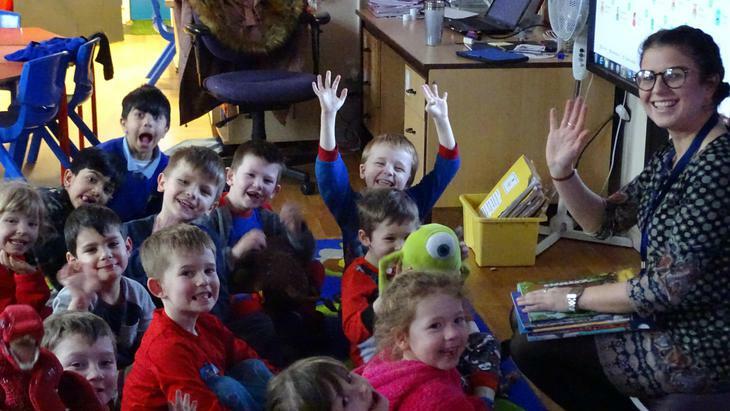 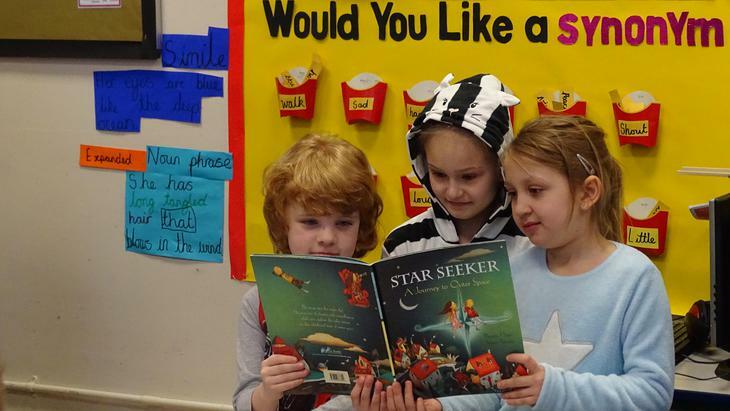 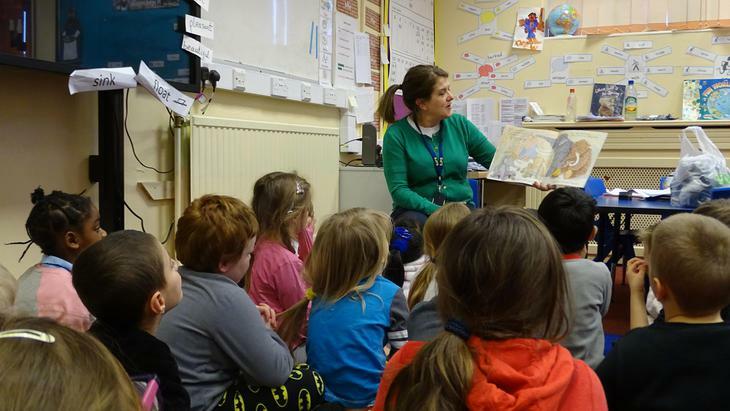 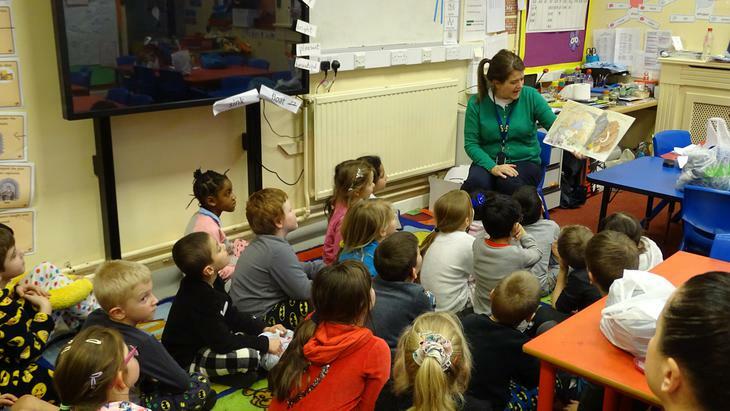 Thank you to the many parents in reception who shared stay and read on Monday. 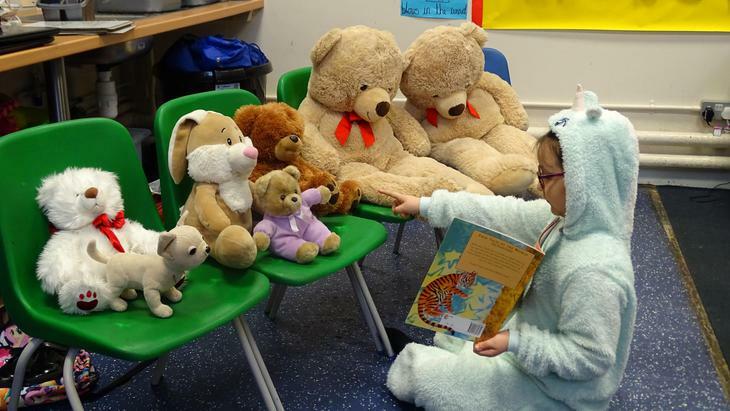 The children enjoyed sharing stories with you. 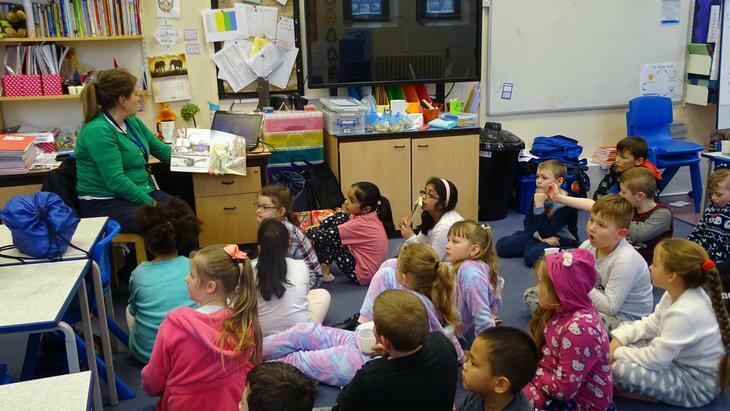 The children now know so many authors and can express their opinions on which authors they enjoy. 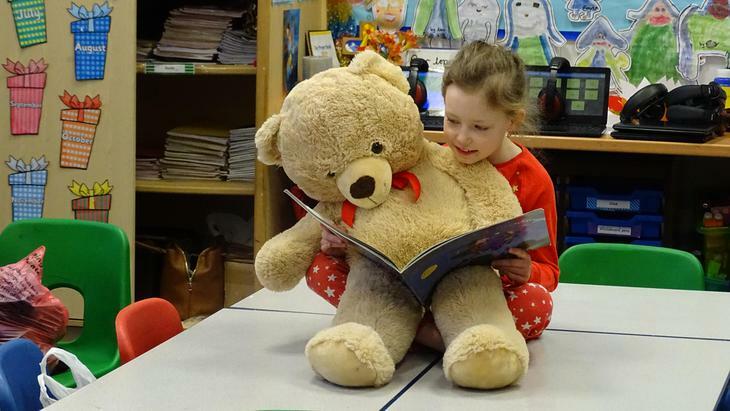 A visit to the library during half term would further develop their love of reading. 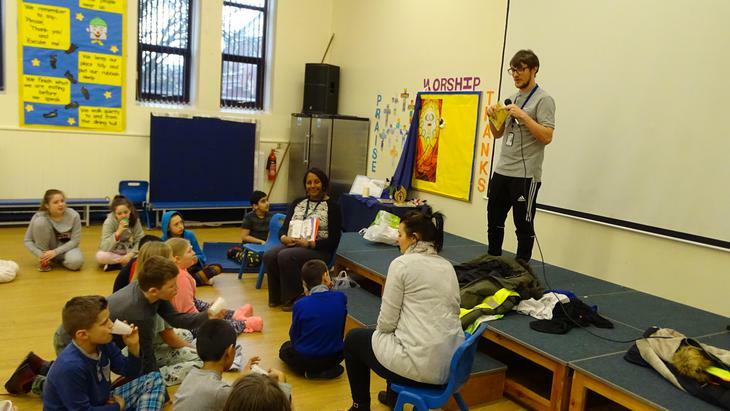 A fabulous week. 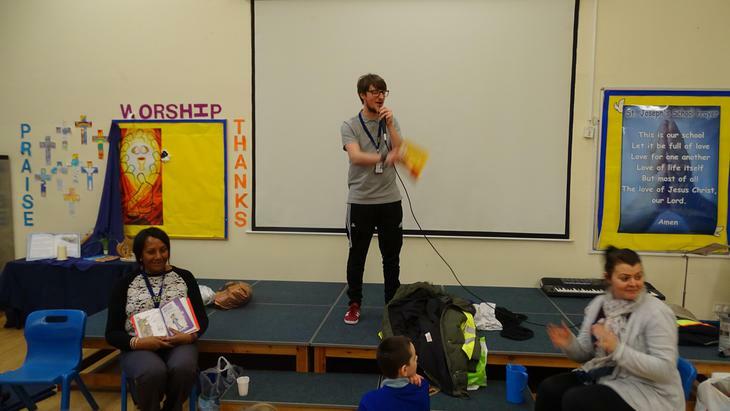 Thank you to all the staff for making it so special.